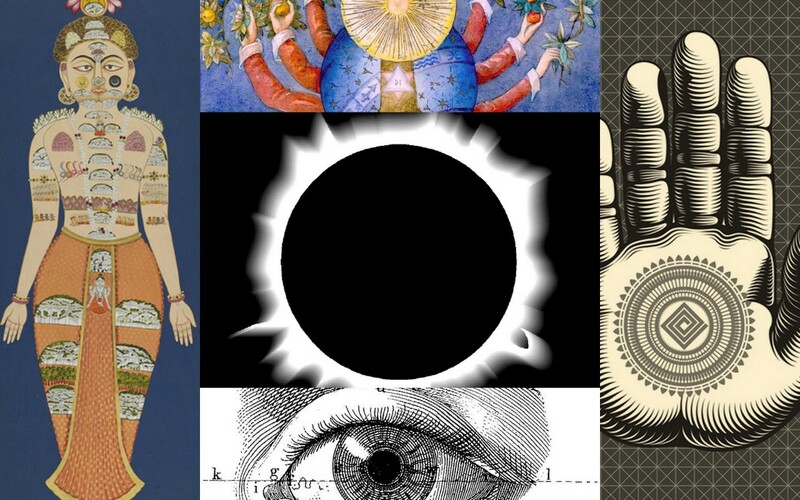 Last year in a marvellous post titled why-i-stopped-teaching-yoga-my-journey-into-spiritual-political-accountability, Andrea MacDonald laid out her reasons for leaving the “industrial complex of yoga”. She writes, “I know in my heart, my mind and my gut that what we are doing in western yoga is an entitled, willfully ignorant act of theft”. This post created a small ruckus on my facebook yoga feed, with people vehemently agreeing and disagreeing. For some people, there was no denying that contemporary yoga (as appropriated by the fitness, health and beauty industry) is a far cry from what the ancient yoga sages had intended. Others felt that chalking it up to “theft by the west” didn’t take into account that yoga was a gift – evangelised to us by Eastern teachers who arrived on our shores at the turn of the century. And so obviously, the issue is complex, resisting black and white categorizations. Since then I’ve given it all some thought, and on the whole, I have to say I’m with Andrea MacDonald. 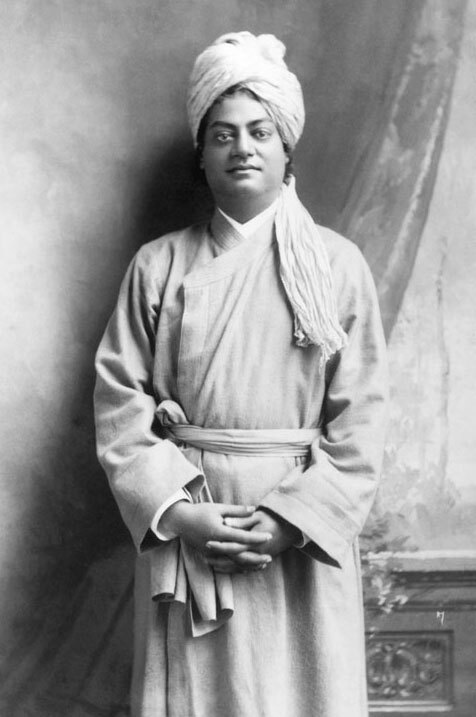 The way I see it, the great teachers like Vivekanada came with a mission, to spread the gospel of yoga far and wide. But it seems we’ve overlooked one thing. But it seems to me that we’ve embraced only the physical and psychological aspects of this discipline and minimised the spiritual – repackaging it into a sanitised “yoga speak” of mindfulness and self-actualization. And we’ve come to regard many of the mystical fundamentals of yoga – such as the omniscient nature of pure consciousness – as magical thinking. Our modern view of yoga as a health care modality is based not on woo-woo ideas but on the neurological correlates of meditation and nervous system function. But whether our materialist mindset likes it or not, yoga for hundreds if not thousands of years has been a deeply esoteric tradition filled with ideas and practices we’ve come to regard as outlandish and fantastic. Cultural appropriation can be defined as the taking of another cultural form to define yourself or your group – then discarding the rest. And today the process of secularising yoga has led it to become something that even the most hard-headed atheist can practice. So by stripping away the metaphysical ideas that offend our materialist assumptions are we violating the original ideas and intentions of yoga? Of course, there is no single sanctified “yoga”. But as it evolved over the centuries and in differing schools, there has been one constant – yoga is a spiritual practice. Some claim it is part of the world’s oldest “eternal religion’ the Sanatana Dharma, which in Sanskrit denotes that which is Anadi (beginningless), Anantha (endless) and does not cease to be. It is the binding of the body and breath (spirit) with the divine. So bypassing what does not agree with our secular mindset, are we not only appropriating yoga – but entirely missing the point? I leave the final words to Andrea MacDonald. I agree with what you’ve said. We have secularized yoga. Except, we did this in an attempt to mollify yoga detractors who raise concerns that yoga conflicts with their religion, claiming it is a religion. In our efforts to share yoga with our people, we ignore and hide the aspects that they find objectionable. Unfortunately, this doesn’t work. People who see a conflict between yoga and their religion will cling to that perceived conflict because they see an ‘evil’ they can resist. So, we should embrace and share all of yoga with those who are open to yoga as it is. As an atheist yoga practitioner, I have always struggled with acknowledging the spiritual core of yoga. A methodology for doing that for other atheists might be found by looking at some of the resources out there which show others struggles with recognising a need for spiritual life which is endemic in humans (it’s just how our brains are wired) with a similarly strong need need for science, logic and common sense. “Confession of a Buddhist Atheist” by Stephen Batchelor and “Religion for Atheists” by Alain de Botton are two books which are well written and I believe shed some light on the pathways possible to follow spiritually oriented practises (like yoga & meditation), not only as an atheist, but with respect and reverence for the cultural background of yoga and deeper importance of such practises than simply the physical. The two need not be mutually exclusive. A thoughtful piece, Thankyou. I have been a T’ai Chi practitioner and teacher for 30 years, and I have similar feelings about that. Everyone is after the “quick fix”, but the whole point of T’ai Chi is to slow down – and investigate what that means, physically, mentally, and yes, spiritually too. Again, thanks for your insights. Amen..thats all I can say. Excellent article and I bow to your wisdom and courage to stick your hand in the fire. Religious advocates of all stripes tend (not en mass, but in large groups) to pick and choose which parts of their religion’s holy book they want to truly follow and omit the ones that are inconvenient truths. Why not embrace the origins of traditional Yoga for what they are and let that enrich your practice? It will not corrupt you as a person to do so. You can still continue to believe as you choose, but admit that you are opening to only a partial stream of the all-encompassing Light that is available. Agree that assuming a practice of only part of the tradition is a partial practice and definitely not the whole ball of wax. The whole ball of wax can only be an apples to apples situational comparison rather than an apple to oranges one. Brilliant article! I think often when people think of cultural appropriation then tend to forget it can be applied to practices such as yoga and that its form only appears in purely aesthetic ways. You’re article provides a great insight to how yoga was once brought to us as a form of appreciation and has now been watered down to almost an act of appropriation. An act that’s so common with yoga many people don’t even know its origins. I respectfully disagree. Because I agree with some of a persons ideas does in no way mean I am required to agree with all their ideas. All cultures appropriate from other cultures, that’s how they evolve. The idea that I shouldn’t teach or be taught yoga because I won’t embrace all aspects , which would include how I live, the beliefs I hold, the religion I practice, what I eat, is absurd. I mean this in the most respectful manner possible, it is not my intention to anger or upset anyone, only to present my differing point of view. Pingback: Erasing Spirit? The Cultural Appropriation of Yoga | Antonio Cancian "Energy Coach"